You can store multiple letting searches against a tenant. Each search can be named to make it easy to recognise in the list. 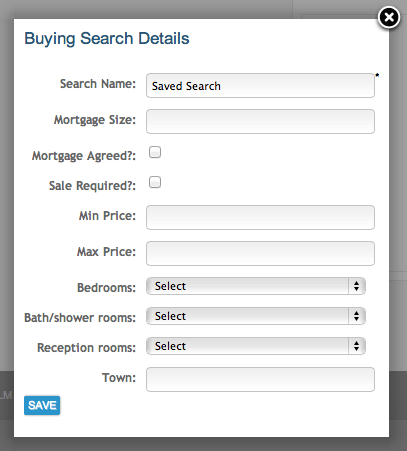 click the button “Click here to add a new letting search”.